Think of the word 'bespoke' in connection with Italy and a beautifully tailored suit cut from the finest Italian cloth would spring to mind. But now developers are extending the idea to property, tailoring homes to buyers' requirements. 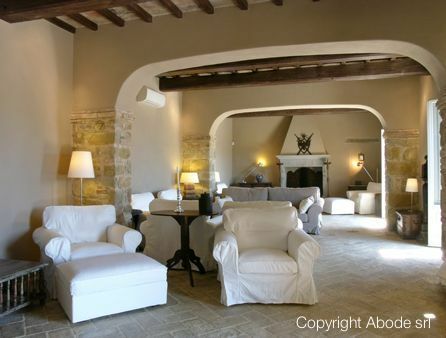 Abode Srl, an Italian estate agency dealing with luxury villas in Umbria and Tuscany, with offices in the Niccone Valley (Umbria), offers a bespoke service to buyers investing in Italy. It takes note of the client's requirements during the buying process and offers post-sale services including property management, ranging from restoration advice to gardeners. In Umbria, medieval castles, country estates and town houses can be tailored to suit large budgets. And if you thought this neck of the woods was second to Tuscany, then think again. More and more people are forsaking Chiantishire for the dramatic Umbrian landscapes. Umbria also offers extremely good access from the UK, since budget airlines fly directly to Perugia, and it is more affordable with respect to Tuscany. 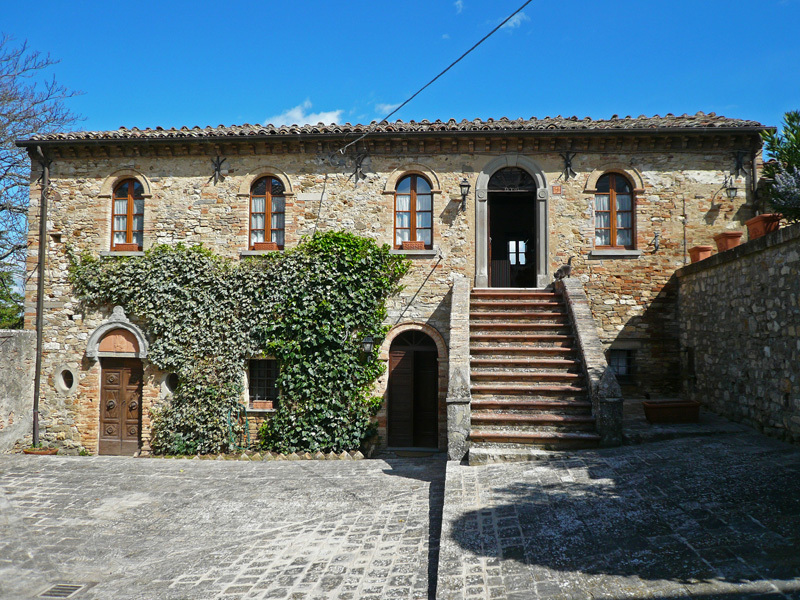 In the case of Il Convento di San Paolo, a beautiful property that was once a convent, it was on the market for €1,150,000 and it has now been reduced to €790,000. 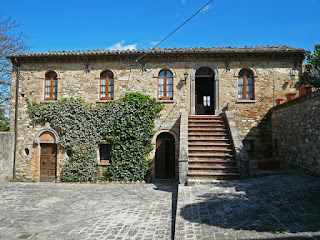 The Umbrian properties in question are dotted around the picturesque Todi, lovely Montone and historic Cortona (Umbria/Tuscany border), and some of them are in need of some restoration. This is good news for the buyers, as the houses and grounds can be accurately tailored from the outset. Umbria offers many moderately priced properties that don't run into the millions! 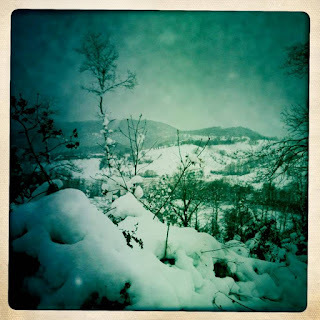 We awoke to a blanket of snow covering the Umbrian hillsides this morning. I love how the sparkling snow makes the surroundings beautiful and fresh. It reminds me of beginnings... and it is a great source of conversation around the bars! Umbrians sagely say 'Sotto la neve c'è il pane'. There really is bread under the snow, because it waters the soil that will soon produce wheat used to make breads. I like that! My advice is to compensate with a lazy afternoon in front of a roaring fire, a hearty dinner: maybe handmade pasta with a ragù of cinghiale (wild boar sauce), and just perhaps before dinner, as the light fades a nice relaxing sauna in a lovely villa in Umbria. Here are two properties perfect to enjoy a snowy Umbrian winter.